Livestock producers are at risk for many liability claims, such as dog bites, livestock in the wrong place at the wrong time, or in the right place at the right time—but with unexpected visitors or even intruders. Even if your dog does what it is trained and supposed to do, if a third party is harmed, as the livestock or dog owner, you could be liable. WDLI will defend your claim for you! According to the America Vet Medical Association, and the National Canine Research Council, more than $400,000,000 is paid annually in all dog liability claims in the US. 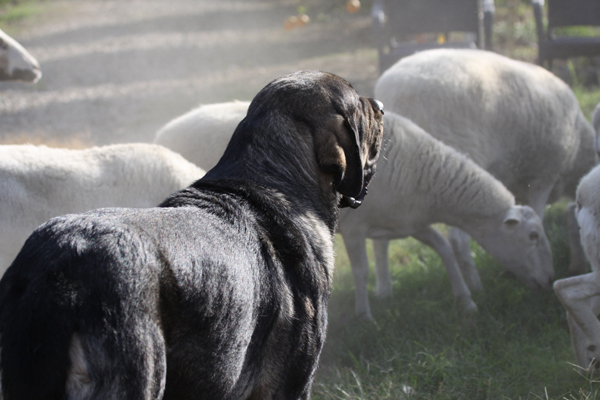 Most working dogs owned and used by sheep and livestock producers are excluded from the typical farm and ranch, or home owner’s insurance policies. Having WDLI will protect you from liability.